Oh how I love fall. Sweaters, leggings and boots become my every day outfit and we trade the high temps for crisp weather. Like most girls, I like to stock up on lots of sweaters for the cooler temps and the major trend this year is the half-zip sweater. I am sure you have seen these sweaters all over Instagram. I found this one at Shopbop and was sold because of the sleeves. I love anything that puts a unique spin on a big trend. 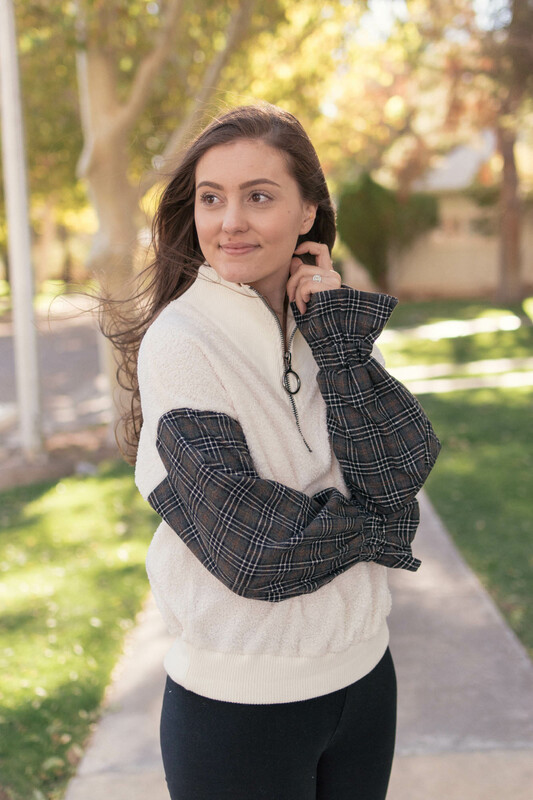 These sleeves made this cozy sweater just that much better! 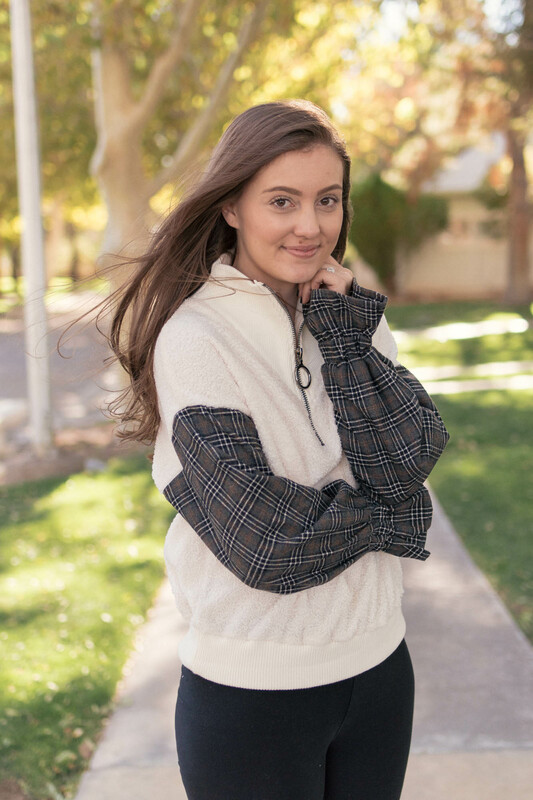 Have you purchased a half-zip sweater yet?